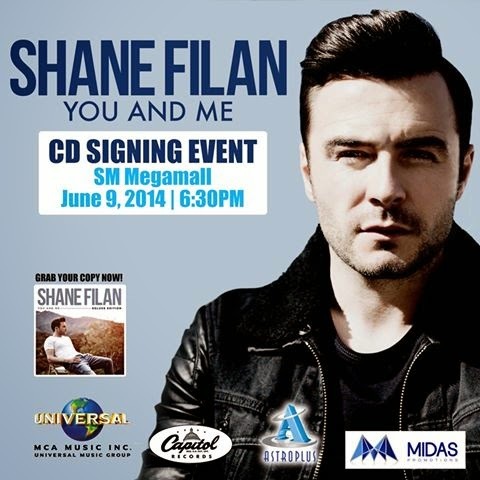 Shane Filan is coming back to the Philippines! 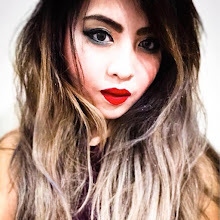 To welcome Shane and to show our great thanks for his music and for keeping his fans happy, I got invited by Miss Kat Cabrera from the Westlife Philippines Fan Club to do a video for him. I have been working on covering Shane's "Everything to Me" since last year, however, I did not get the chance to really work on it due to lack of instrumentals back then, and I suddenly got busy at work. 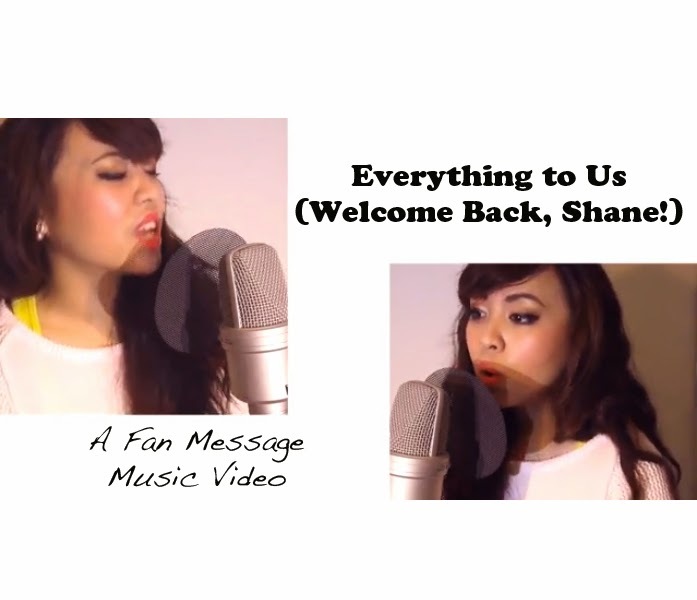 The invitation gave me a chance to think of a suitable lyrics to welcome back Shane and speak out what most of his fans are actually thinking, and then the lyrics came to life. With Kat, we were able to ask for the participation of his fans to send in some of their picture messages, and this video was finally born. 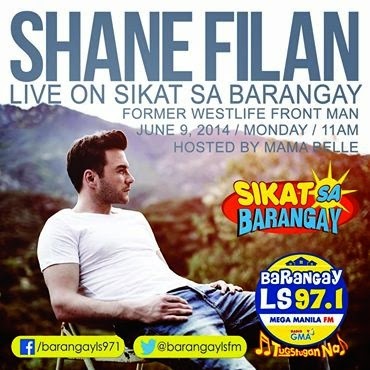 Here is our music video to welcome Shane Filan to the Philippines!